So, remember last week when I posted the Toasted Marshmallow Ice Cream and mentioned another recipe coming featuring that ice cream? This is it! 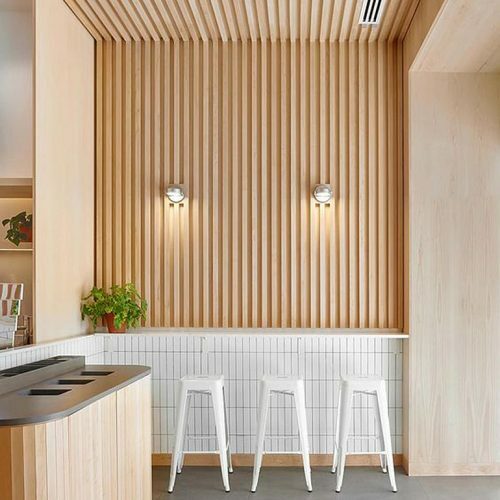 Another delicious way to eat more of that yummy ice cream (aka, another reason to whip up another batch to devour…). 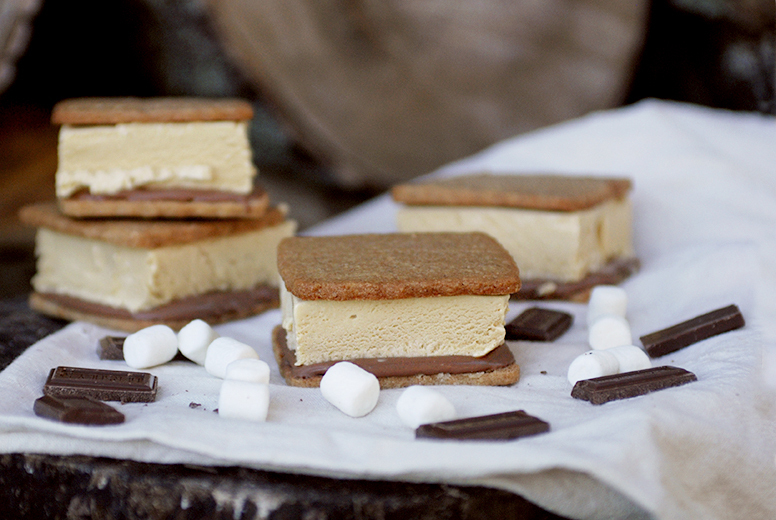 I loovveee s’mores…just putting that out there in case you haven’t been able to tell from all the s’more related recipes I seem to make. 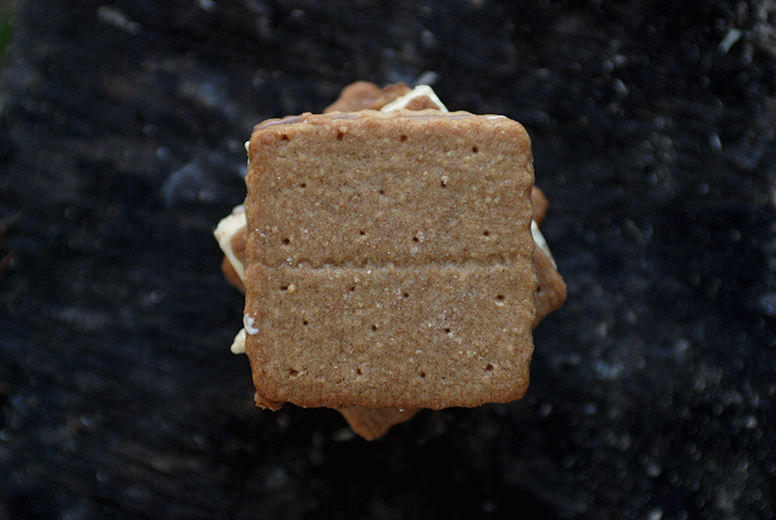 A few years ago, I started making my own graham crackers for s’mores and it’s just about my favorite thing ever. 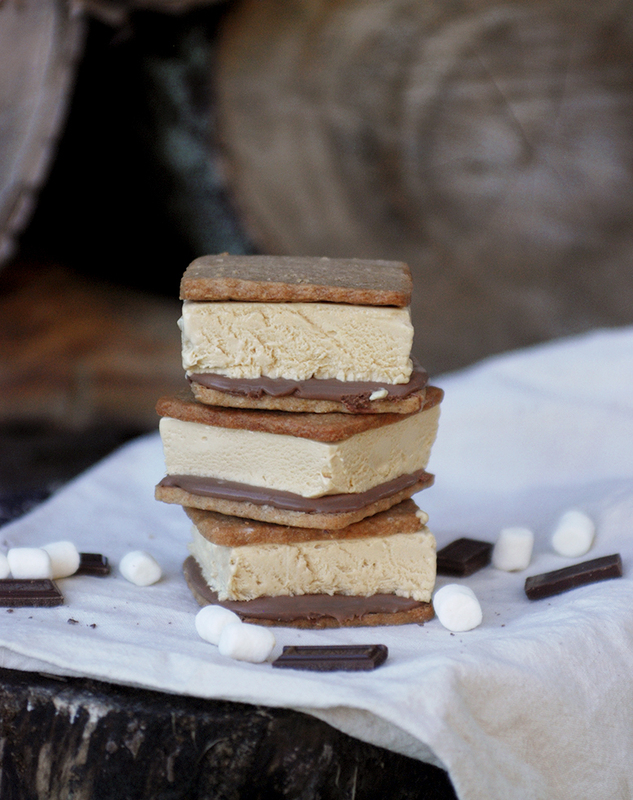 Over the last few months, I’ve seen some s’more ice cream sandwiches floating around Pinterest and I thought, I could do that with my homemade graham crackers! All I needed was to find a good toasted marshmallow ice cream recipe. I got that checked off last week, so I was on to the ice cream sandwiches! These are soo good! 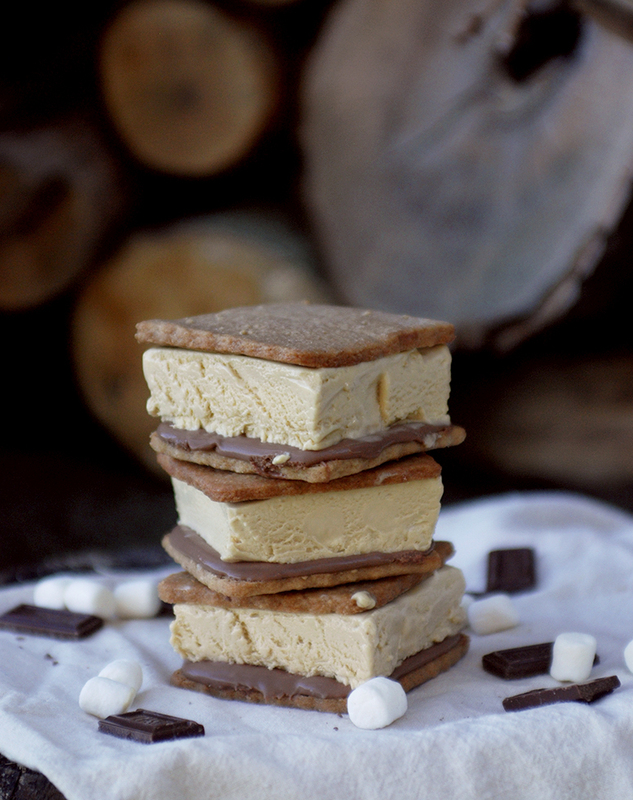 It combines two of my favorite treats, the toasted marshmallow ice cream and homemade graham crackers! 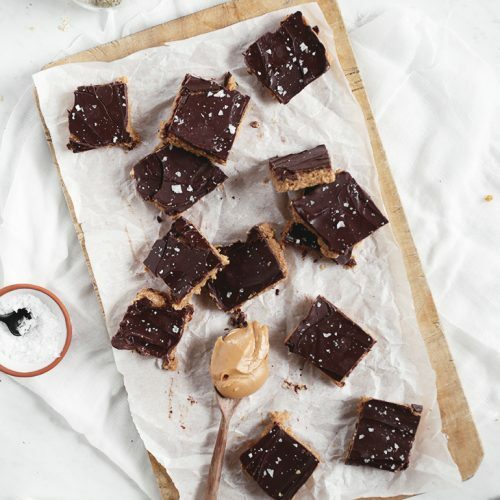 I made mine with milk chocolate – I used Hershey bars to try to get more of that authentic s’more taste, but I think I actually would have liked the sandwiches better if they had been made with a darker chocolate. So I’d probably change that when making these again. 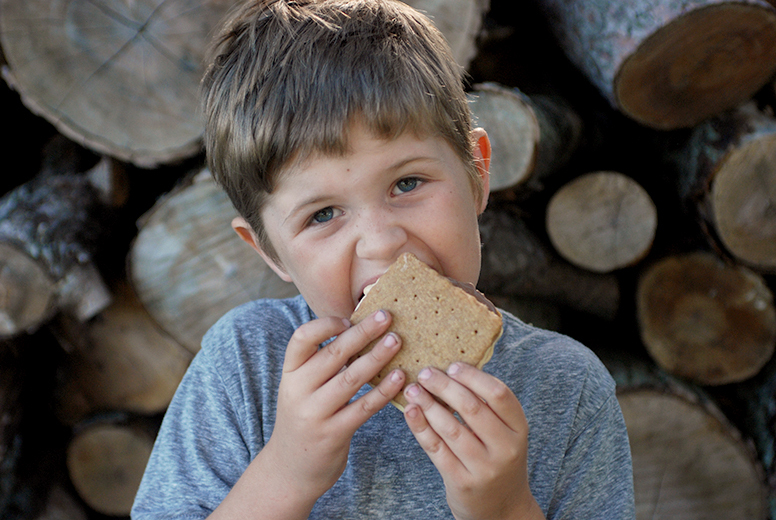 It’s the perfect way to enjoy a s’more treat on a hot summer day! When making the ice cream, after churning in your freezer bowl, spread the ice cream in a 9×13 parchment-lined pan. Freeze overnight. Remove the ice cream from the pan by lifting the parchment paper and set on a cutting board. Using a sharp knife, cut the ice cream into squares equal to the size of your graham crackers, one portion for each pair of grahams. 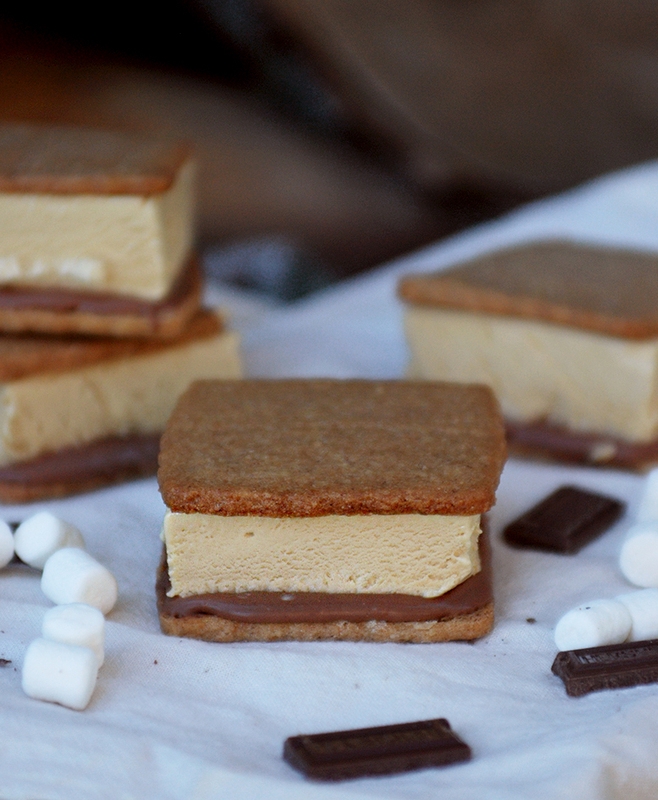 Place the ice cream square on the ganache and sandwich the other graham cracker on top, gently pressing together. Return back to the baking sheet and freeze until hard. 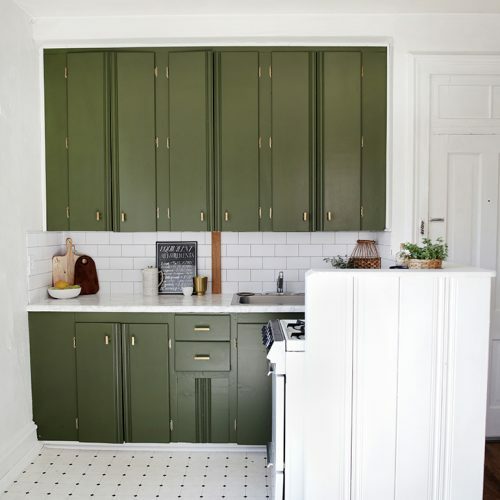 Wrap individually in plastic wrap or parchment paper and keep stored in the freezer. To make the ganache, place the chopped chocolate in a small bowl. Heat the cream in a small saucepan and bring to a boil. Once boiling, remove from the heat and pour over the chopped chocolate. Let stand about 1 minute. With a whisk, gently stir the chocolate and cream together. When the ganache has become smooth, whisk in the butter 1 piece at a time until incorporated. Chill in refrigerator until mixture has thickened and is spreadable. Keep in refrigerator until ready to use. If you’re in a hurry to get the mixture to thicken, put the bowl in the freezer to chill, whisking every 5-10 minutes to help it cool evenly. Once thick enough, keep in refrigerator. 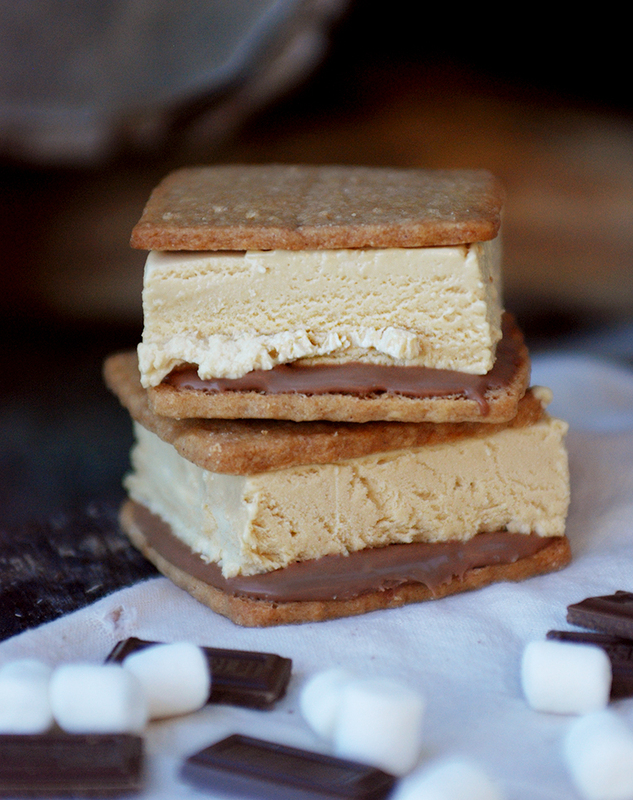 * I used Hershey’s Milk Chocolate so that it would be as s’more-like as possible. Feel free to use any chocolate though.